In New York, Aldine answers an ad soliciting a teacher for a one-room schoolhouse in a place she can’t possibly imagine: drought-stricken Kansas. She arrives as farms on the Great Plains have begun to fail and schools are going bankrupt, unable to pay or house new teachers. With no money and too much pride to turn back, she lives uneasily with the family of Ansel Price—the charming, optimistic man who placed the ad—and his family responds to her with kind curiosity, suspicion, and, most dangerously, love. Just as she’s settling into her strange new life, a storm forces unspoken thoughts to the surface that will forever alter the course of their lives. 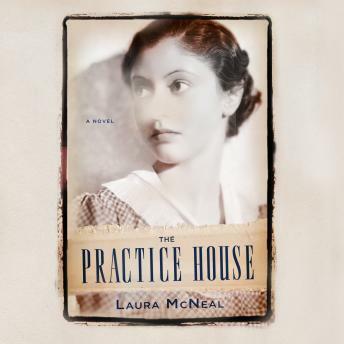 Laura McNeal’s novel is a sweeping and timeless love story about leaving—and finding—home.